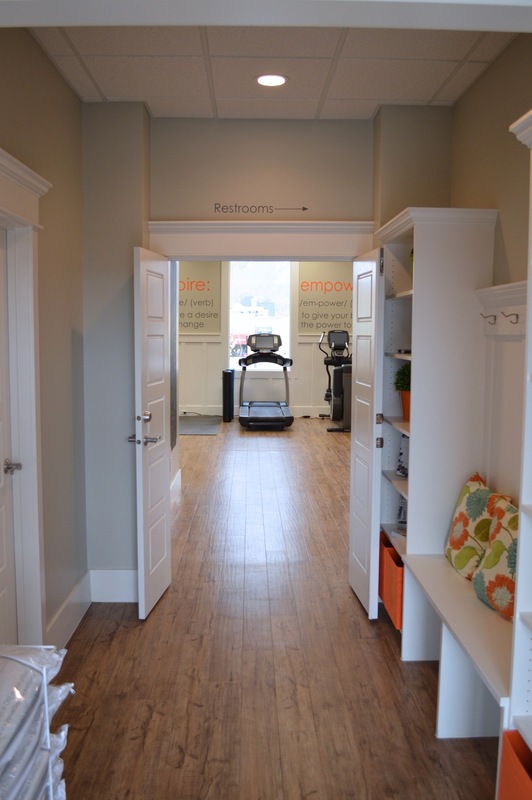 Advanced Wellness Center is the premier clinic for chiropractic, natural medicine, weight loss, laser pain treatments, massage, physical therapy, personal training and more. If you are in search of a chiropractor in Spanish Fork Utah look no further. We have a well rounded lineup of providers including chiropractic physicians, physical therapists, personal trainers and massage therapists. We offer the most comprehensive chiropractic care in Spanish Fork. In addition to chiropractic adjustments, spinal rehabilitation and massage we offer weight loss and natural medicine services. This allows us to empower you to achieve your health and wellness goals for life. We are now offering MLS Laser treatments for long term chronic pain, disc herniations or any painful problem you would like resolved Click here for more information. Offer not valid for medicare or medicaid. Some restrictions apply.